Tom Morello from the Rage Against the Machine replaces Steven Van Zandt on the Australian tour. Little Steven is busy with the Lilyhammer TV-series. It was back in 2003 when Bruce Springsteen has last time played in Australia. 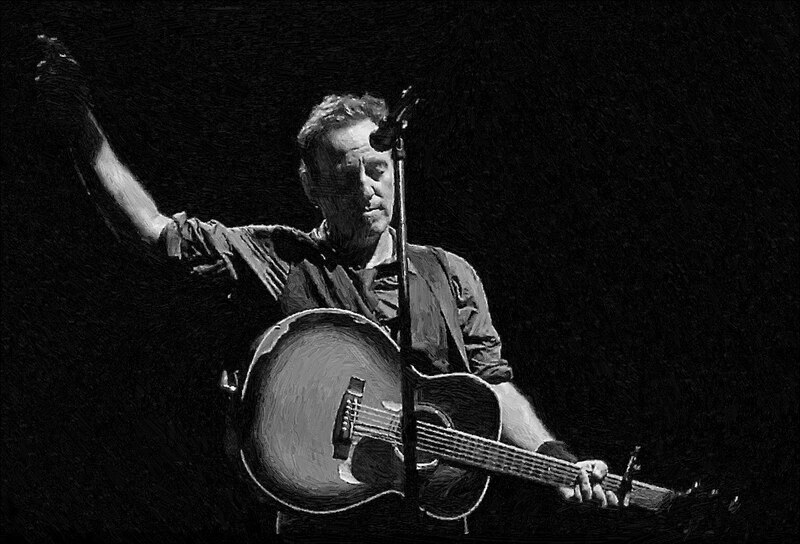 Bruce Springsteen and the E Street Band returns to Europe, plenty of new venues and cities added. 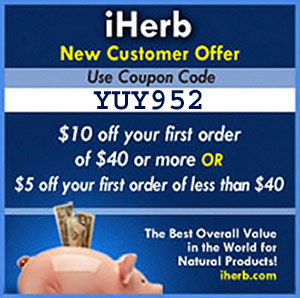 New iHerb customers gets $5.00 or $10.00 discounts from their first iHerb order. 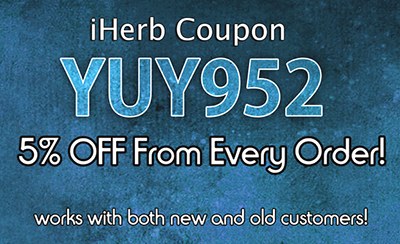 Just click this link, and your coupon code gets added automatically into your shopping cart. When you have completed your order, you get your own “gift code”, that you can share with your family and friends.